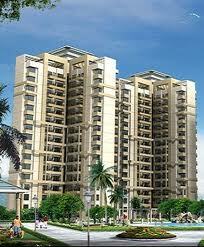 Find Sidhartha Developer- Properties, New Commercial and residential property ready to move. 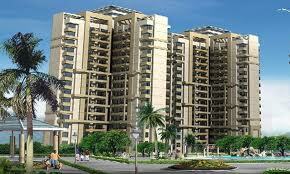 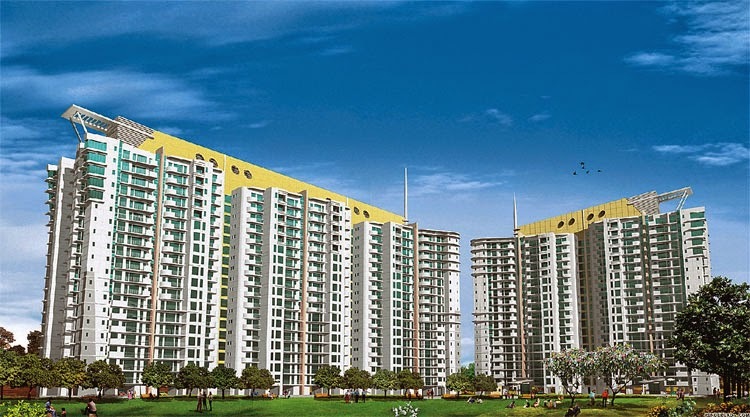 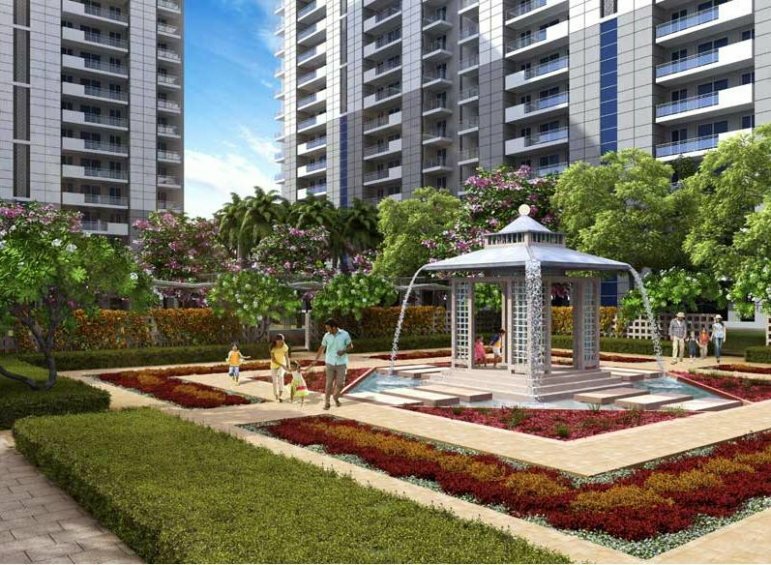 Get full details & Price of latest projects by Sidhartha Developers on Dwarka Expressway Gurgaon. 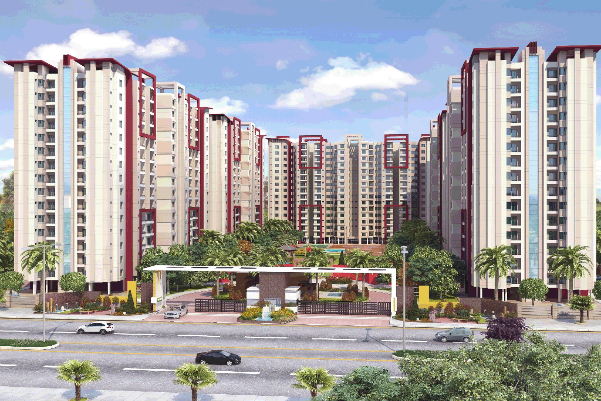 Siddhartha is one of the leading real estate developers of India renowned for developing many innovation residential projects. 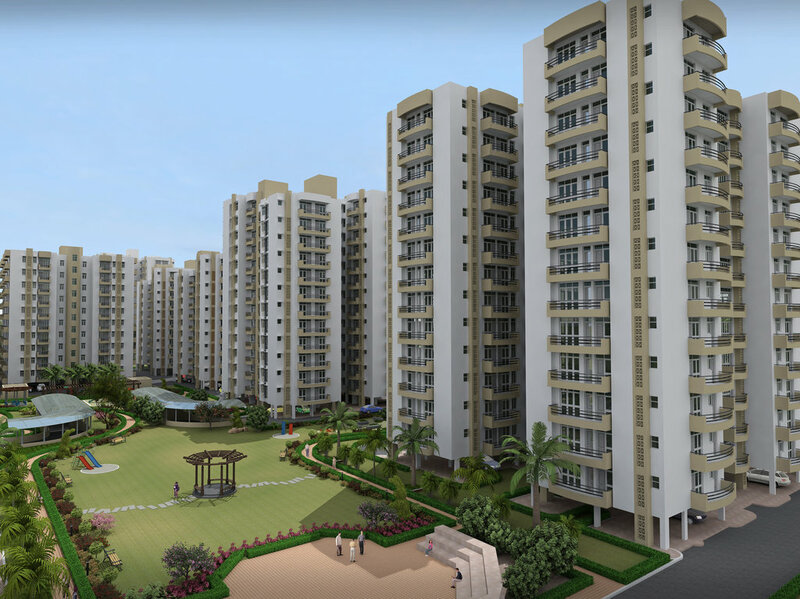 The company has great past for delivering high quality, durable, and dependable projects to its customers, which pleased them to a great extent and thus, Sidhartha Developers are enjoying customer loyalty. 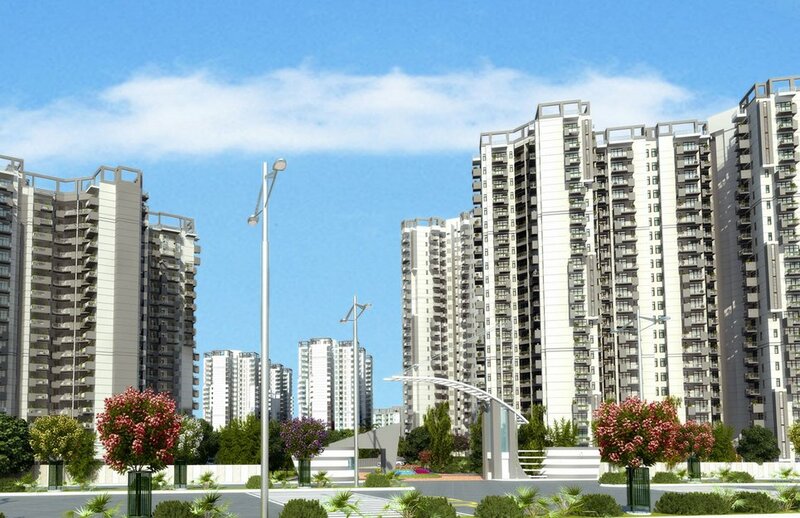 The company going ahead without turning behind an enthusiastic vision of Mr. Sidhartha Chauhan who is having immense experience in real estate industry. 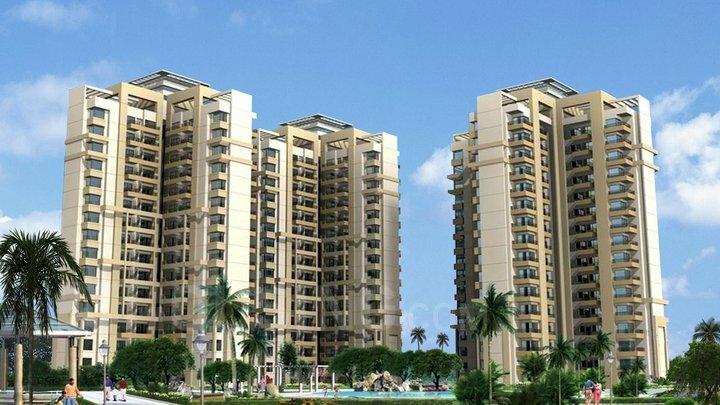 In addition, the company has a team of world-class professionals from the various field who dedicatedly follow the mission and vision of customer satisfaction not only during the pre-sale period but even after the post-sale.